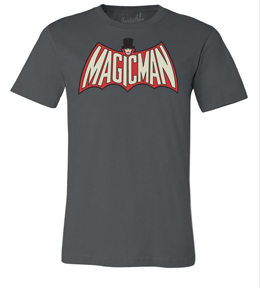 Super soft gray adult tshirt with a vintage MagicMan design on the chest. 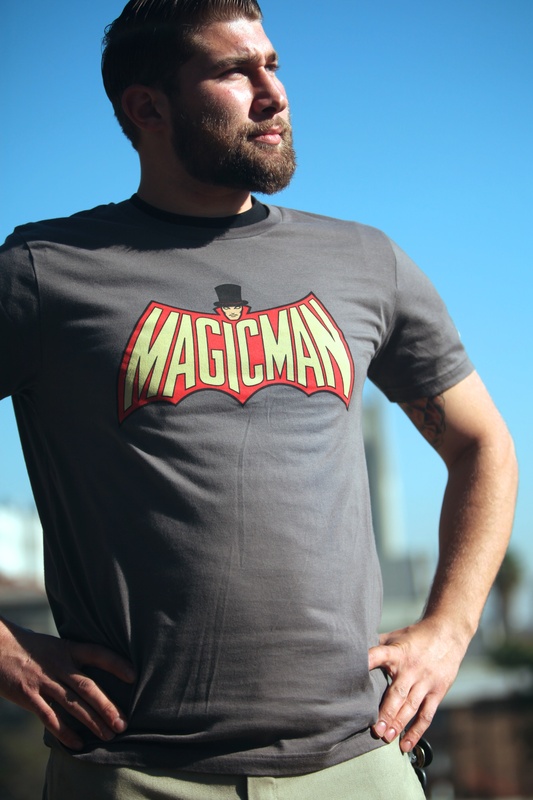 Super soft gray adult tshirt with a vintage MagicMan design on the chest. 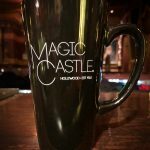 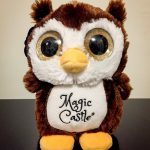 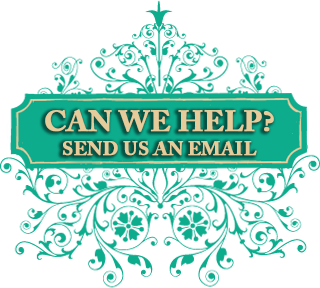 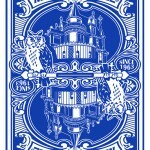 A discreet Academy of Magical Arts logo is on the upper back. 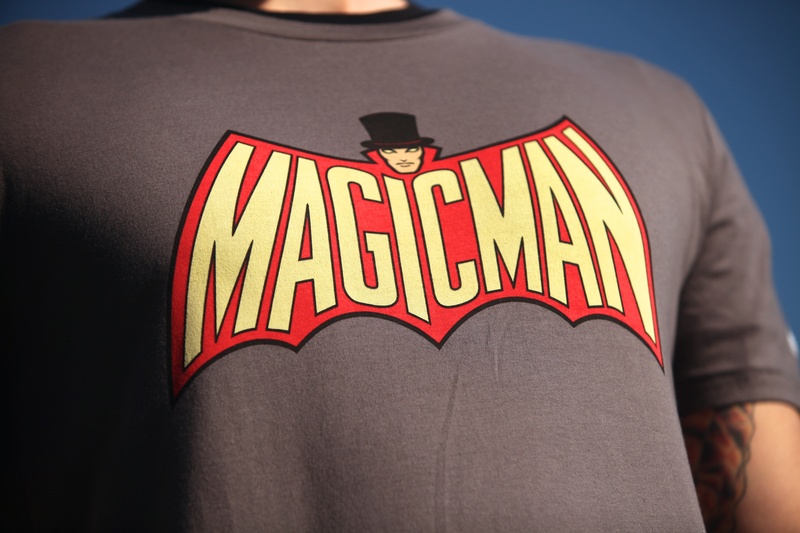 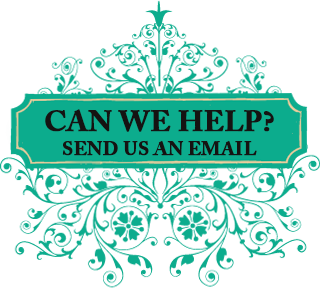 Tags: apparel, logo, magic, magicman, shirt, tee, tshirt.